Start the weekend off right with the delicious taste of real ginger flavor combined with fresh peaches. Combine all ingredients in Collins glass. Add cubed ice. 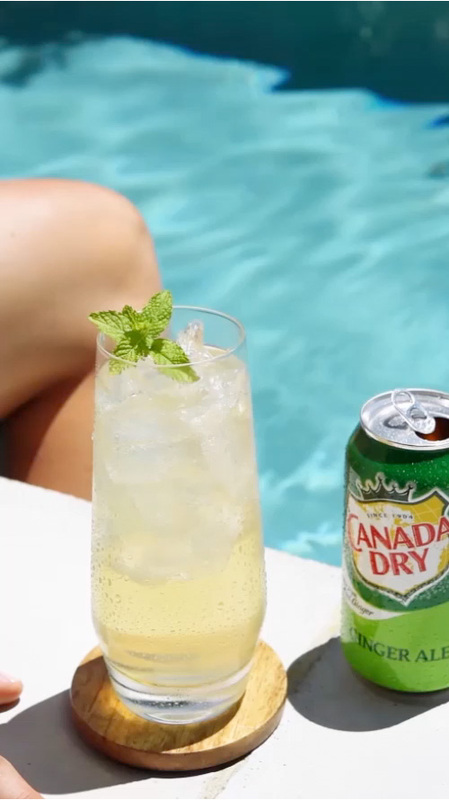 Top with Canada Dry Ginger Ale and Lemonade. Garnish with peach slice.